Gorgeous custom built home for sale. The home sits on 16 acres. Experience retreat-like living. 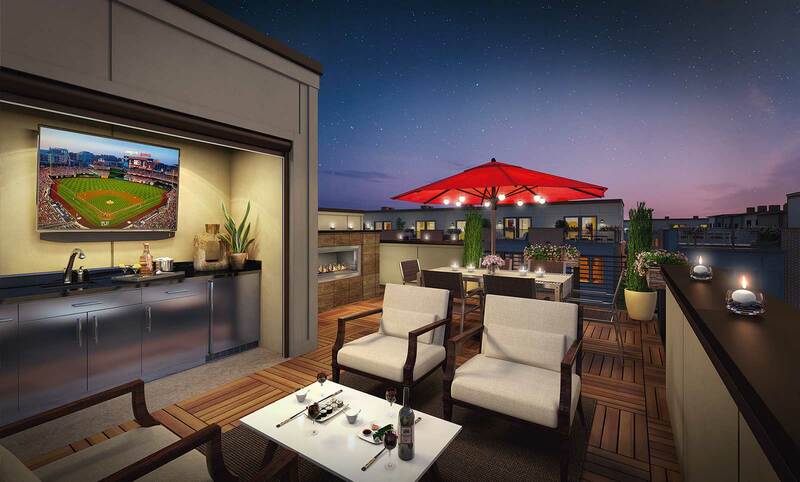 The large open spaced floor-plan is perfect for entertaining or just kicking back to relax! Potomac MD – November 2015 home sales surge increasing 50% year over year and month over month. pending sales decreased about 20% year over year, possibly due to a number of reasons including: seasonal slow down, and possible effects from the new TRID lending rules. Active listings increased about 17% and average days on market increased about 12% compared last November. The average home sale price increased about 3%, while the average list price increased 2.5%. Data and graphics from RealEstate Business Intelligence and MRIS. 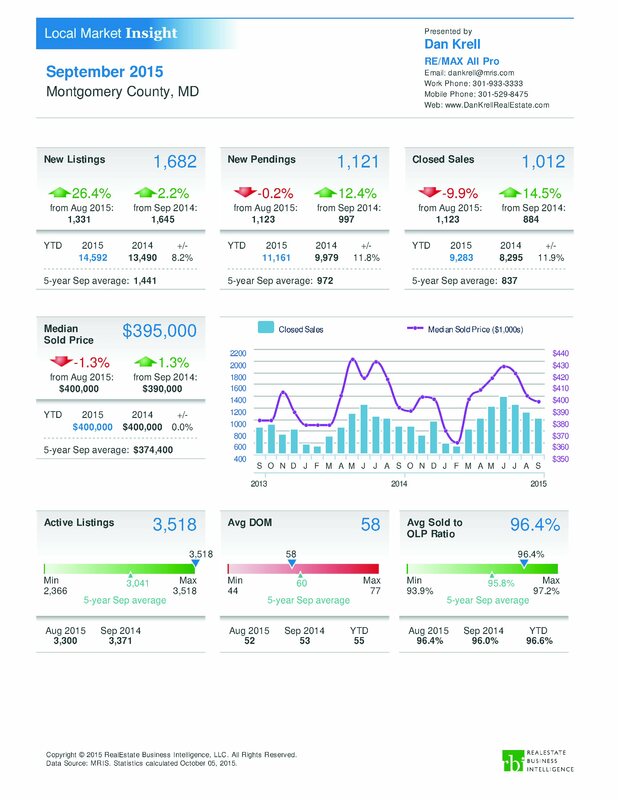 Homes sold during September 2015 in Montgomery County MD increased year over year 14.5%. New listings during September in Montgomery County MD increased 2.3% year over year; while all housing inventory grew during the same period 4.4%. The average list price of Montgomery County MD homes during September was $513,456, while the average sale price was $504,466 (which was a year over year increase of 1.7%). Did you know that 24/7 Wall St. ranked Maryland, with a $70,004 median household income, as the richest state in the Union back in 2012? They also deemed the Washington DC metro area as the richest city in the country with a median household income of $86,680. However in their recent list of state by state richest towns, Montgomery County’s Poolesville is crowned Maryland’s richest town, with a median household income of $135,430 and a listed population of 4,977. Visit the Town of Poolesville’s official site. Are you curious to see what Poolesville homes are like? View the pictures and virtual tours of Poolesville MD Homes for Sale. 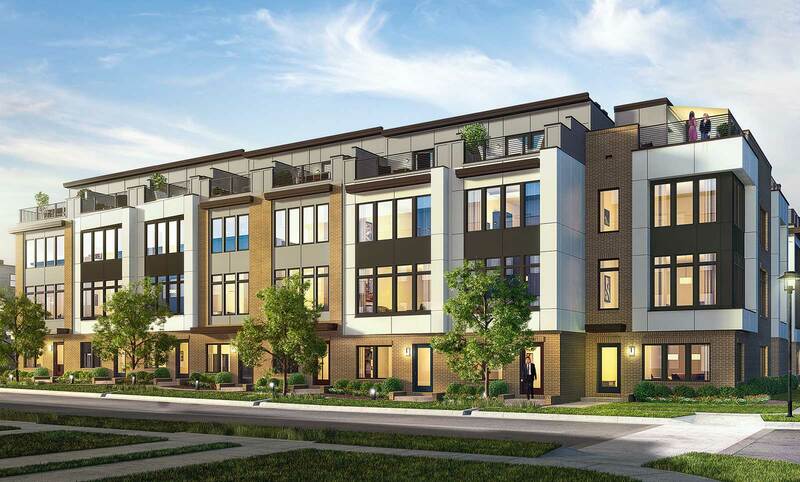 EYA has started building and sales for their Westside at Shady Grove community. 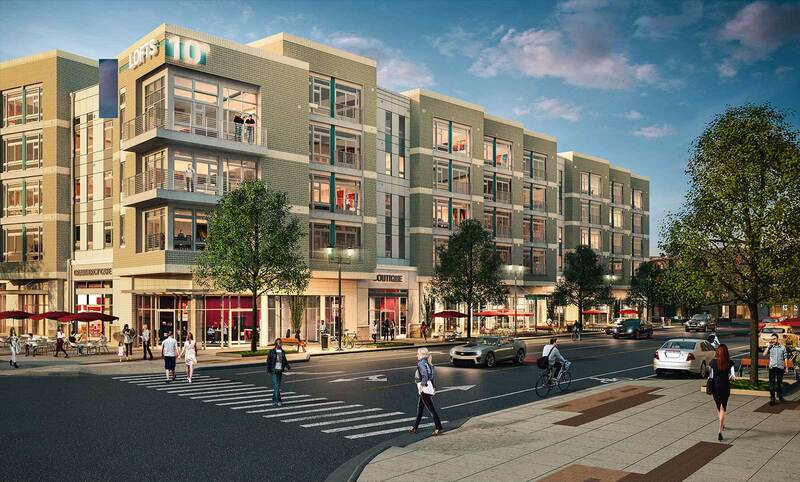 The community is said to be a “…thoughtfully planned 90-acre neighborhood…” that will have parks, libraries, schools, community center, shops and restaurants. View more new homes for sale. 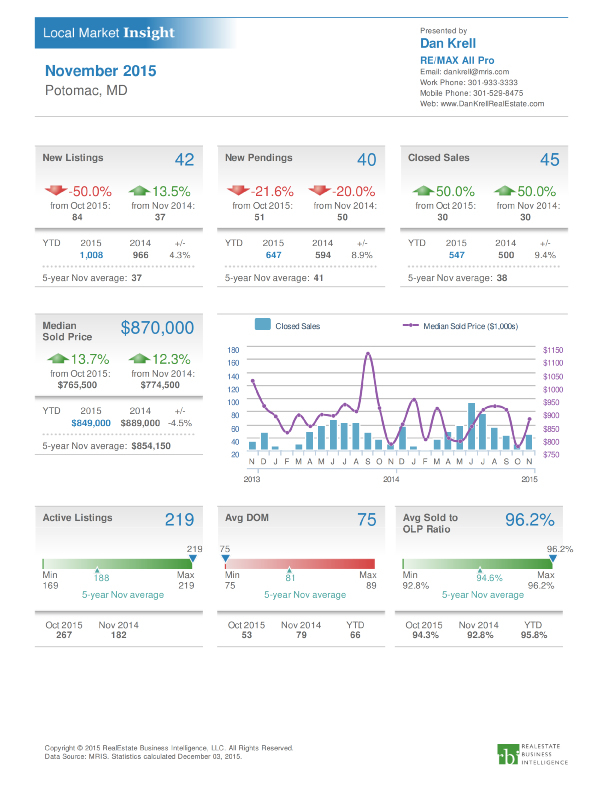 May 2015 was a decent month for Montgomery County MD home sales. Closed transactions increased about 6% compared to the same time last year, and increased about 2% from 2013. May’s contracts decreased about 25% year over year; while newly listed homes increased about 3% year over year. Average home sale prices have decreased during May year over year (decreased about 3% from May 2014, and 4% from May 2013). May is the typical “active” period for home buyers. However, May 2015 absorption rate indicates lukewarm activity compared to recent years. Sales data is inclusive of homes listed in MRIS. Home sales data compiled from local MLS, MRIS.com; Property information posted on this site is believed to be accurate, but should not be relied upon without verification.